We follow clearly defined policies and procedures which are available within All Sorts and copies of these can be provided at your request. We encourage prospective to parents/carers to come and look around our setting to ensure that it is the right place for them and their child as we believe parents/carers should be fully informed before making the all-important decision of where to place their child. Once you have visited should you feel we are the right setting for you and your child you can apply for a place. We will provide you with a pack containing a Registration Form and Terms and Conditions. Once you are happy and have fully completed the registration form please return this to the setting. Upon receipt a place will be allocated to your child if there is one available otherwise your child’s name will be placed on a waiting list until we have availability for the sessions you require. We are a voluntary managed setting who offer an Early Years provision for children aged 2-4 and a Breakfast Club and Afterschool Club provision for children aged 3-10. Charges apply, please see, page Fees page for more information. All Sorts Early Years provides high quality care, within a safe, caring and stimulating, child friendly environment. Our staff team work in partnership with parents/carers to ensure that every child within our care learns and develops to their full potential. Our Early Years setting provides a range of activities and learning experiences which help children make progress in all areas. 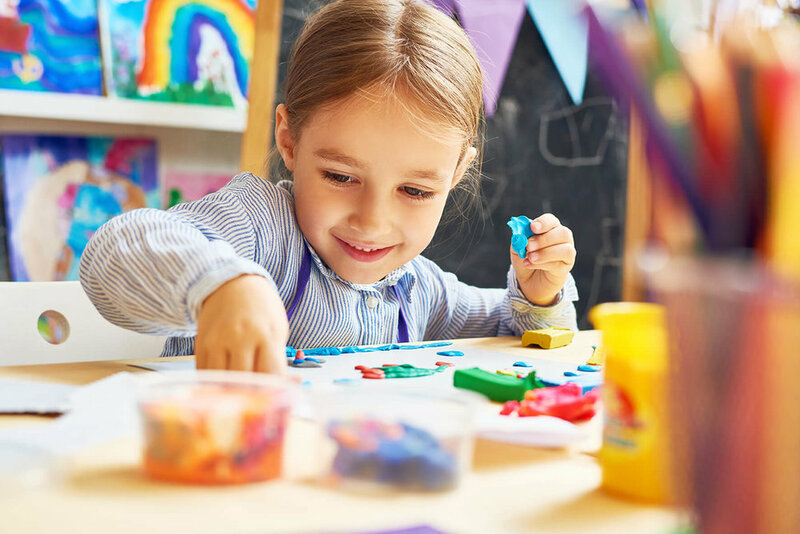 Children’s social, intellectual and physical development is promoted through play and well qualified staff understand the need to plan for individual children’s interests and are experienced in helping children to extend play and learn new skills. We follow the guidance and requirements of Ofsted and work to the EYFS framework using this in addition to children’s individual interests to inform our planning. Our Extended Services provides high quality care, within a safe and stimulating environment to children of varying ages. Staff work together to provide activities and experiences to meet the needs of the required age range. Planning within our Afterschool club focuses on children’s individual interests and offers a variety of activities for the children to enjoy. Our staff team work in partnership with parents/carers to provide the highest quality service for the children within our care. We follow the guidance and requirements of Ofsted. Please do not reproduce without the expressed written consent of All Sorts. Branding and website designed and produced by Create Onsight.